It's that time of year again when we reflect on the past 12 months and attempt to sum it up into one concise "best of" list. As impossible as this task always is, I found it especially difficult this year when thinking about the top young adult books I've read. This genre hosts some of the best stories I've ever had the pleasure of reading. Although this list features the very best YA books I read in 2014, it cannot contain them all. To discover more must-read books, come visit me at my blog, Read.Breathe.Relax. I was so captured by the storytelling of this book. From the imaginative world of warring nations to the harsh social structure to the charming game of Bite and Sting, The Winner's Curse simply enchanted me. 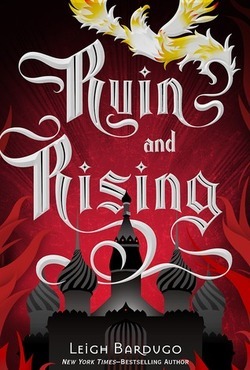 The story had the same feel of books like Graceling and The Girl of Fire and Thorns. 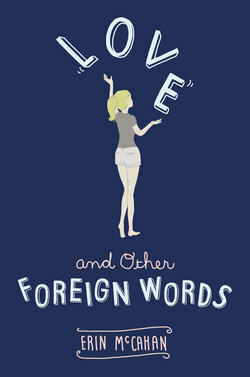 All the same elegance and poise with the added bonus of a super smart heroine and lots and lots of political plotting. 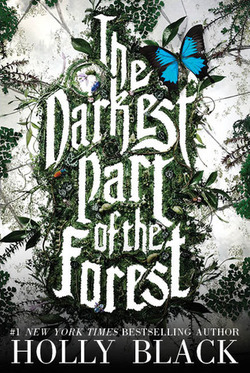 The Darkest Part of the Forest offers a truly fascinating setting: Fairfold, a small town in the modern age (complete with social media and typical high school problems) but with a magical forest that houses a slumbering elf boy in a class coffin. Black is a master of description and is all-knowing about Fae lore. What makes this story truly magical is how Black couples real, relatable problems with whimsical magic. Jennifer Lynn Barnes is a skillful storyteller. 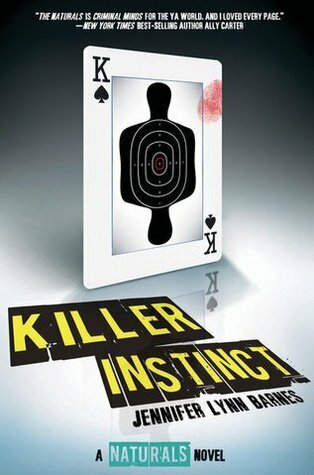 Killer Instinct is just as good if not better than its predecessor, The Naturals. These books are some of the most thrilling I've ever read. They are fast-paced and impossible to predict. After reading so much, I can see a plot twist a mile away, but not here. All bets are off. I'll Give You the Sun is one of those books that stays with you. It's powerfully written and utterly unforgettable. The story is both simple and complex, and it will sweep you off your feet with its brilliance and beauty. 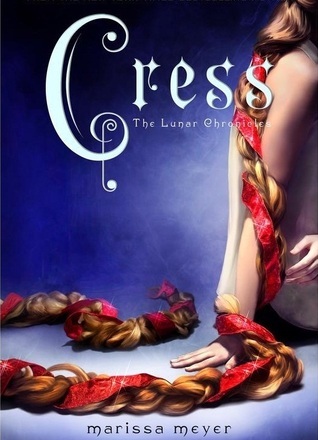 I could go on forever about Cress and the entire Lunar Chronicles series. Each book has been better than the last. Cress offers a feeling of freshness by adding new, quirky characters while seamlessly picking up exciting story lines from previous books. Winter is the last book of the series out next year, and I cannot wait to see what Meyer has in store! 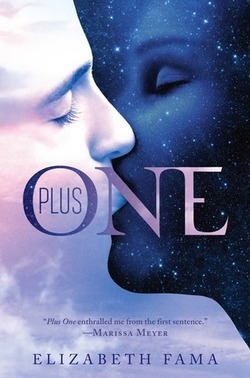 Plus One blew me away. The alternate history take on the flu pandemic created a dystopian environment without all the tropes. This is a book that will make you feel so much and appreciate every action-packed second full of family love and political unrest. Full review of On the Fence here. 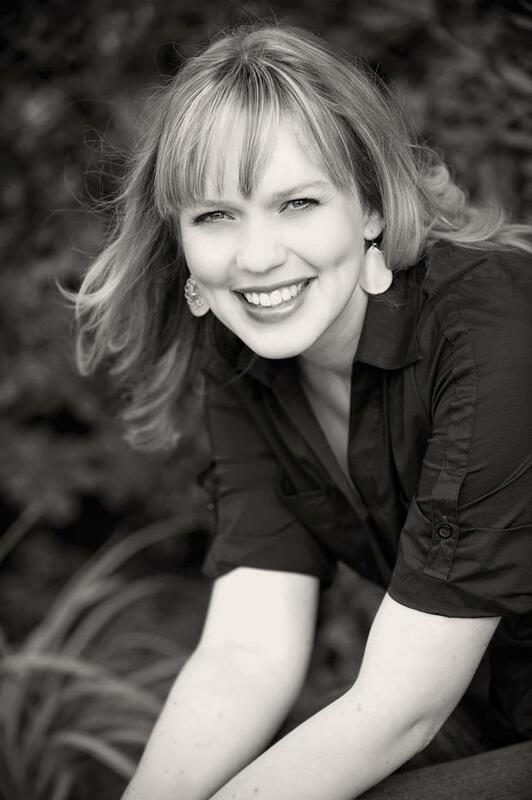 I have officially read every one of Kasie West's books -- including her 2014 release On the Fence. You may not believe me, but I have absolutely adored each and every one. West has this incredible ability to combine heartfelt moments with laugh-out-loud humor and serious yet approachable issues. I dare you to read one of her books and not feel something. 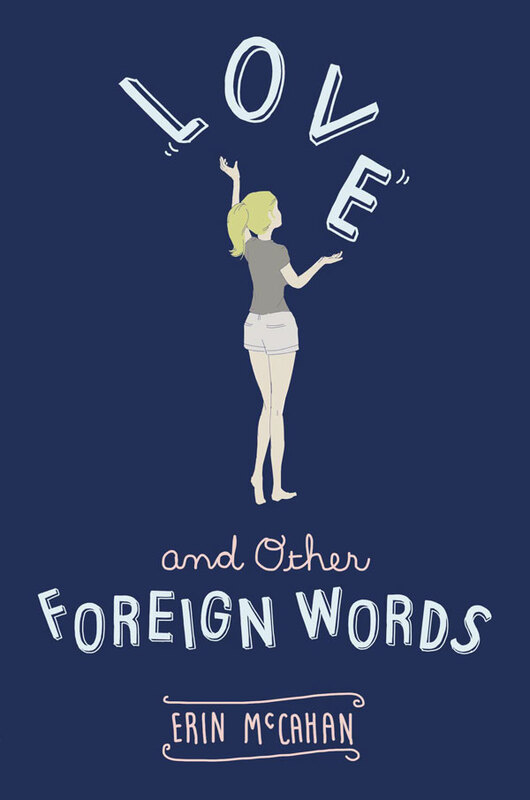 Love and Other Foreign Words is beautifully written and touches on the heart of the high school (and let's be honest, adult) life experience: figuring out where you belong and what that means about who you are. 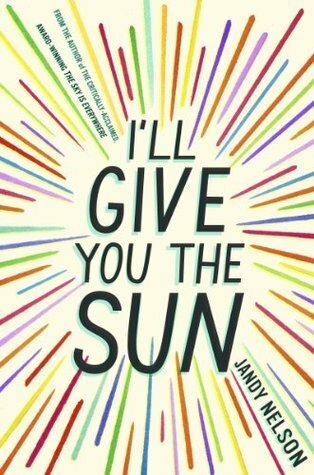 Between the writing style and the main character's wit and charm, this book is a standout YA contemporary read. The last book in a series is a tricky sort of beast. There are so many loose ends to tie up and huge expectations to fill. Ruin and Rising should be the shining example of how to do it right. The book left me with a conclusion that broke my heart in all the right ways but was so very satisfying. 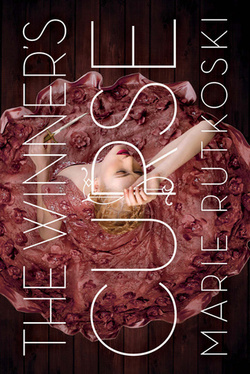 I can't imagine a better ending to this book or the series. This category was only supposed to highlight one book, but I couldn't help myself. There are some incredible books coming out in 2015, and I highly recommend you put these three at the top of your list. I'll Meet You There is going to absolutely wow you with its depth and sass. 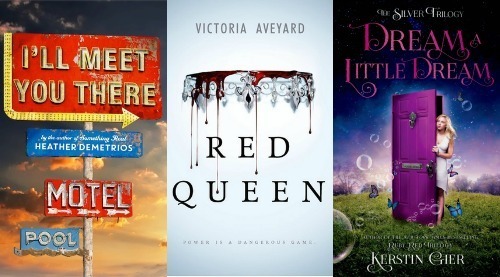 Red Queen will show you there's a whole new world of dystopia yet to discover and Dream a Little Dream will make you laugh at and adore its characters. 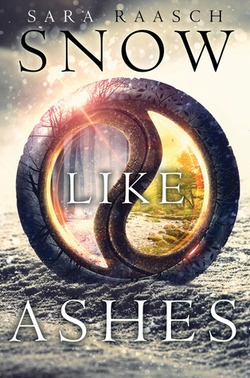 Snow Like Ashes is one of the best fantasies I've read in a long time. The book's got it all -- epic travel, forbidden romance and wild, untamed magic. It swept me off my feet with its quick pace and constant surprises. I've told everyone I know about this incredible book and the beautiful new world Raasch has created. This is truly a book to get excited about.